No doubt, YouTube is #1 video sharing site on the Web, even more popular than TV. When people need to share a video, this is the first site coming to their mind. Although, YouTube policy is very strict, especially copyright issues. For example, it prohibits users to upload duplicate, explicit, third-party content without owner’s permission. So if YouTube doesn’t accept your video file, you may upload it to your own site in Flash or HTML5 compatible formats. Alternatively, you can address other video sharing sites to publish your videos. Let’s have a look at 7 most popular video hostings apart YouTube. 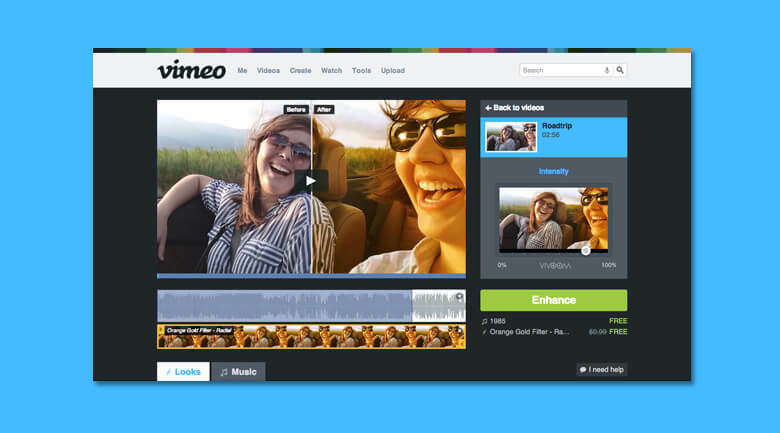 Vimeo.com is a fast-growing platform with a quite serious traffic. 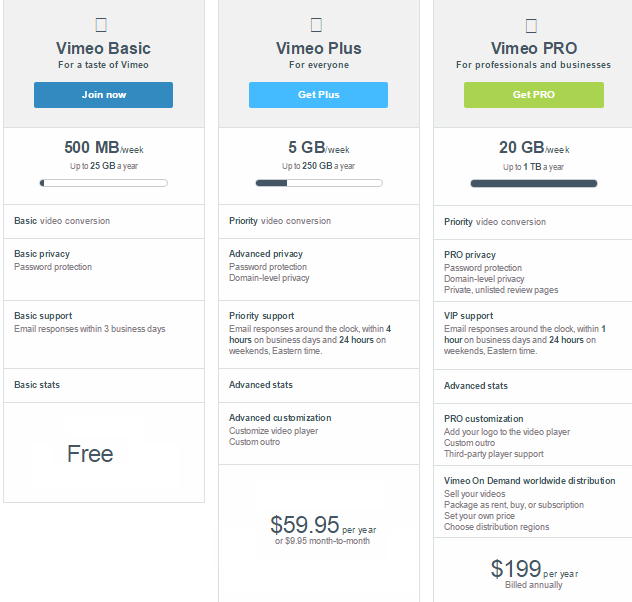 Unlike YouTube, Vimeo mostly holds prof-looking videos and has three options for its users: a basic account with limitations and two paid ones with advanced options and bigger space. Here are the principle differences between free and paid accounts. As you see, Vimeo Plus or Pro accounts suit you perfectly if you are professionally involved into video editing or need to sell your videos. Still you may edit your videos beforehand, for example you can add a watermark to MP4 using Freemake Video Converter. The only thing that you may not like about Vimeo is a lower number of views compared to YouTube. Dailymotion is a French video-sharing website that allows users to view, upload, browse videos by searching tags, categories, channels, or user-created groups. 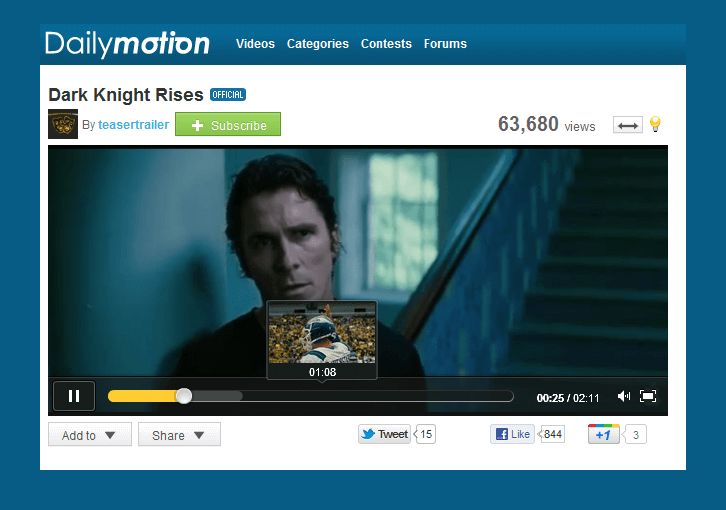 Dailymotion offers a wide range of random video content: from funny animal videos to serious political reportages. If you want to upload your video to Dailymotion, you should remember that length of the video files is limited to 2 GB and 60 minutes. If you video file is a bit heavier, you may compress the video. Also the upload quality to regular users is limited to 1280*720p. However, these restrictions don’t seem a real trouble, and Dailymotion can be a good alternative to YouTube. 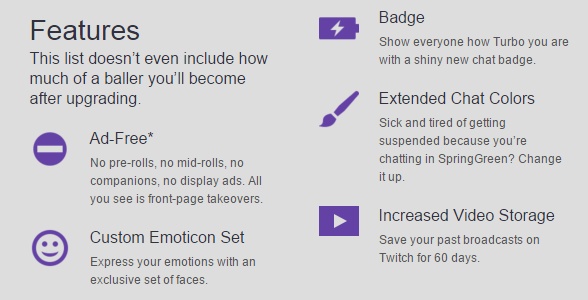 Unlike Turbo users, free ones can store their live videos on Twitch for 14 days only. 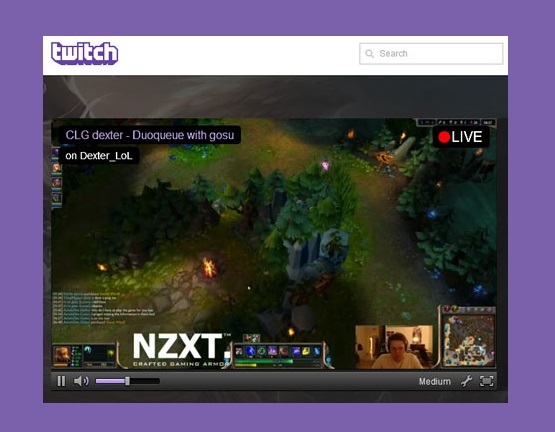 Twitch has a complicated system of broadcasting, still it’s a nice idea to use it for sharing your gaming videos. Please note that Twitch supports recording in MP4 format. If your files come in another extension, check this guide to change them to MP4. LiveLeak is a UK-based video sharing website that lets users publish videos. 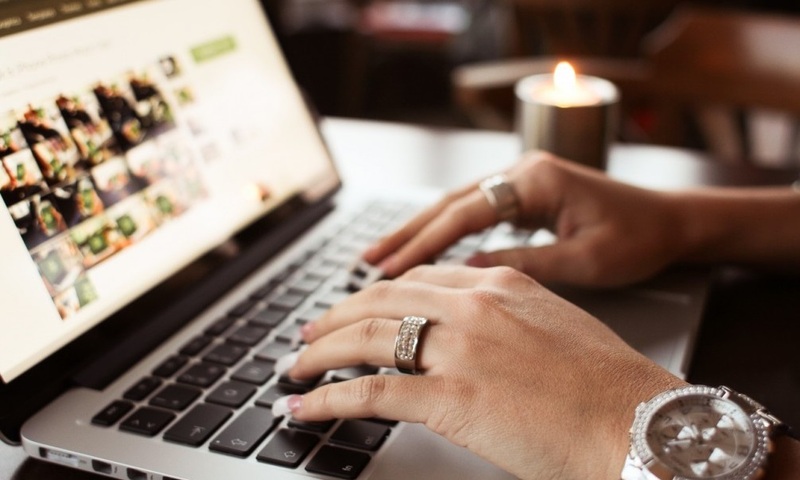 Although LiveLeak is majorly oriented to politics, war, and other world events, users are free to post any content they want if it doesn’t violate the website policy. For example. it’s prohibited to upload any advertising media, music (unless you are the copyright holder), videos showing criminal activity, etc. The ideal for LiveLeak video should contain sufficient factual background information or news value. Veoh is an Internet television service that hosts studio content, independent productions and user-generated material. 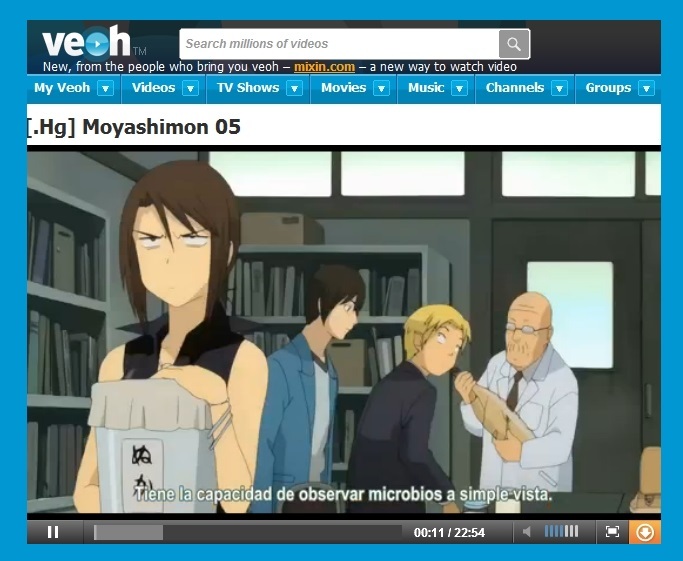 Once signed in to Veoh, you can upload videos of any length and embed them on your site or blog. Veoh accepts hundreds of different formats and has an extensive community for you to participate in. You may get in touch with other people, rate your favorite videos, leave comments and discuss the videos in channels and forums. Break is a highly popular website mainly known for funny videos, clips, and funny pictures. Break accepts major video formats, such as AVI, WMV, MPG and MOV. All videos must be no bigger than 60MB. Break provides its users with three ways to upload videos: right from the site page, from your cellphone or you may send a video to Break via email. It’s also possible to add a photo album in JPG, BMP or PNG formats as an addition to your video. 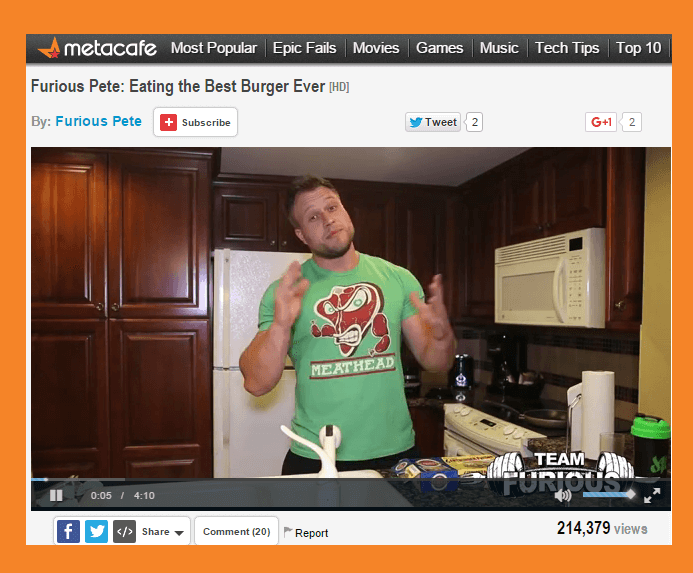 Metacafe is a video-sharing website with millions of short videos. The categories are quite different: video games, sports, music, movies, and TV. The website features a special ranking algorithm that ensures that the uploaded videos are of high quality. Each video can be uploaded only once. One advantage of Metacafe is that it pays people for posting videos. 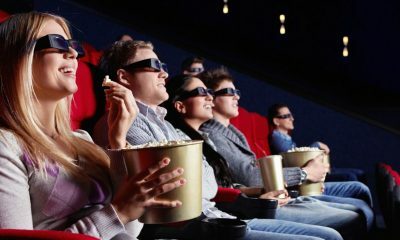 If your content is popular among users and your video hit 20,000 views, Metacafe will pay you $5 for every 1,000 views. This is a good motivation for making cool videos, isn’t it? CollegeHumor is one of the most popular comedy sites with tons of funny videos. ABC is a home for various entertaining shows, comedies, series, etc. 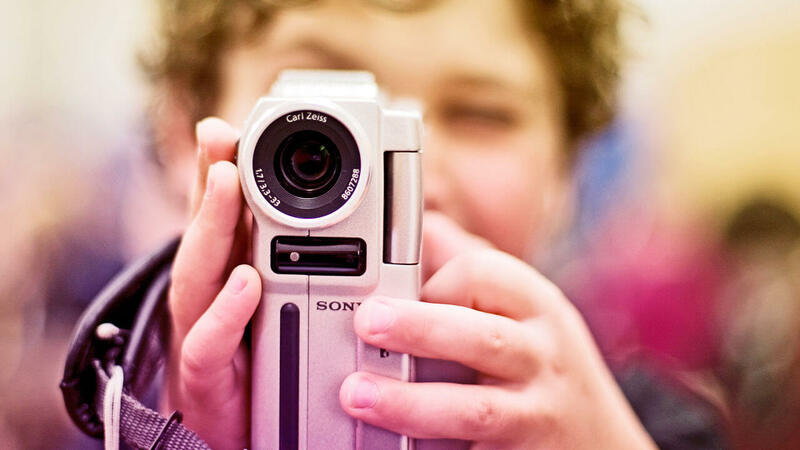 We hope this post helped you find the most approriate video site to publish your videos or discover others’ ones. Feel free to share your all-time favorites in the comments below. Deleting Videos from YouTube. 5 Easy Steps for Every Problem.